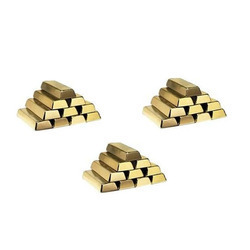 To assure quality, we have invested in the process of making the finest Brass Ingots of Required Grade and Alloys. Over the years, through meticulous quality control and outstanding customer care, it has built a reputation for quality, reliability and integrity. To cater the ever rising needs and demands of our customers in a precised manner, we are involved in bringing forth a qualitative range of CPVC Pipe Fitting to our clients. Offered by us in multiple specifications and customizations, the entire collection is well checked prior dispatch. 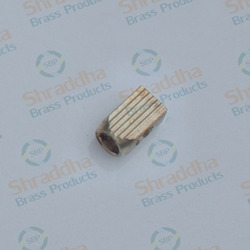 Additionally, we make sure that these products are in line with the market set quality guidelines and standards. 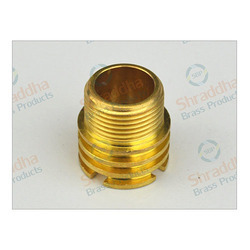 We are consistently betrothed in offering our patrons with quality approved assortment of Brass Ingot. The offered range is broadly applauded by the patrons owing to the use of pristine-grade raw material used in the fabricating process. To meet the beliefs of our patrons, we offer our variety in different provisions according to the patrons’ necessity. All our products are methodically tested by our quality inspectors, before the final delivery. 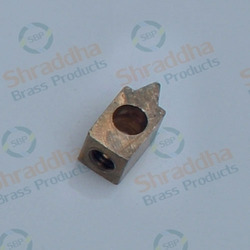 Looking for Brass Ingot ?